Simple, affordable, beautiful weddings – anywhere! 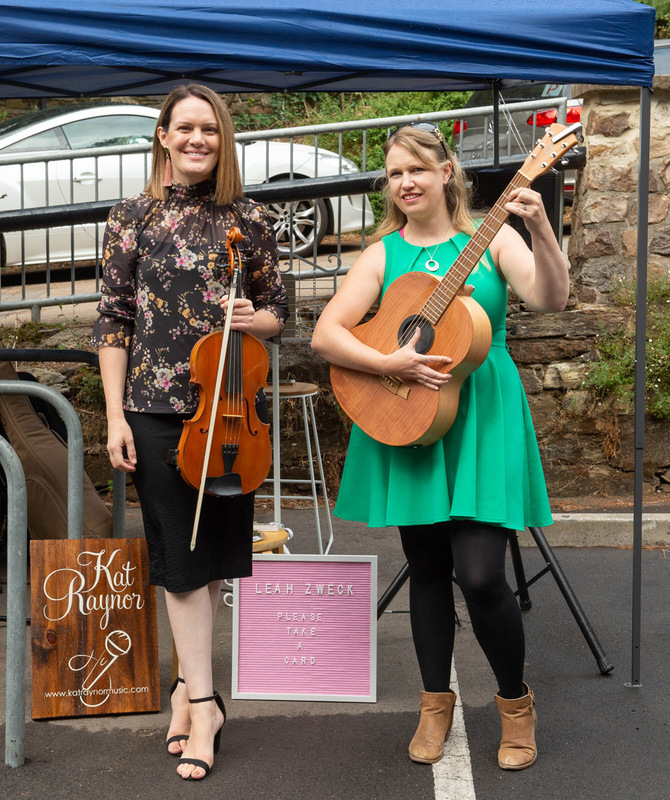 Welcome to Adelaide Pop-Up Weddings! Have you always dreamed of saying your vows in a gorgeous, romantic location…but the worry and expense made your perfect day seem totally out of reach? Adelaide Pop-Up Weddings is here to help your dreams come true! 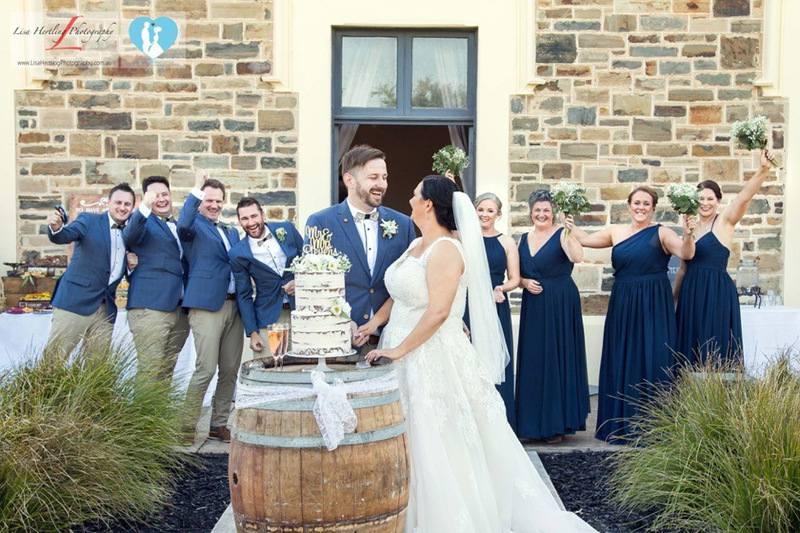 Marry your soul mate in front of your closest family and friends, with a personalised and meaningful ceremony and even an intimate reception – all in an incredible venue, at a price you won’t believe. Simply choose a package, choose a venue (or bring your own!) then start planning your dream wedding. 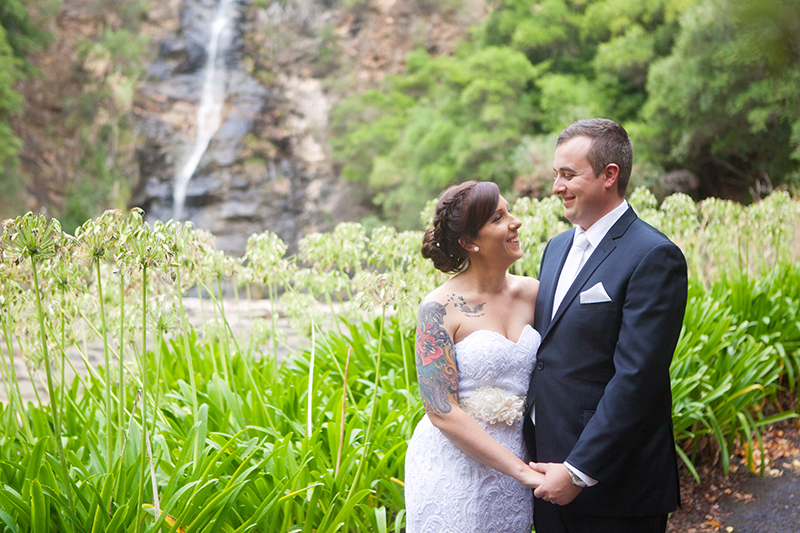 We are proud to offer Pop-Up Weddings at some of Adelaide’s finest venues. It’s never work when you love what you do. Adelaide Pop-Up Weddings partner with a passionate, professional and lovingly handpicked team of wedding suppliers. What are you waiting for? Book your dream wedding today! "Every person we dealt with was just amazing. Everyone went above and beyond to make us feel special and make our day perfect. Even though this was the cheaper option, you wouldn't know it. We didn't miss out on anything and got everything we wanted." A big thank you to everyone for making our wedding so lovely! The venue (Utopia) was beautiful, the lunch reception was lovely, the service excellent and the food delightful - everyone raved about how perfect it was. Adelaide Pop-Up Weddings was very flexible about tweaking the listed packages to suit us. If anyone is checking out the website thinking of having a pop-up wedding, you won’t be disappointed. This team is so easy and wonderful to get on with, it really made the day!" The day was exactly what we wanted. So happy with Susan and Lisa's work, and the lovely staff at Utopia. Our meals were amazing! Will definitely be recommending Adelaide Pop-Up Weddings.